The GT Notify SMS system is the ultimate solution for any company to start their SMS campaign, either for SMS marketing, event notification, scheduled reminders, holiday greetings, SMS auto-responder, SMS auto follow-up, SMS lucky draw… and many more! 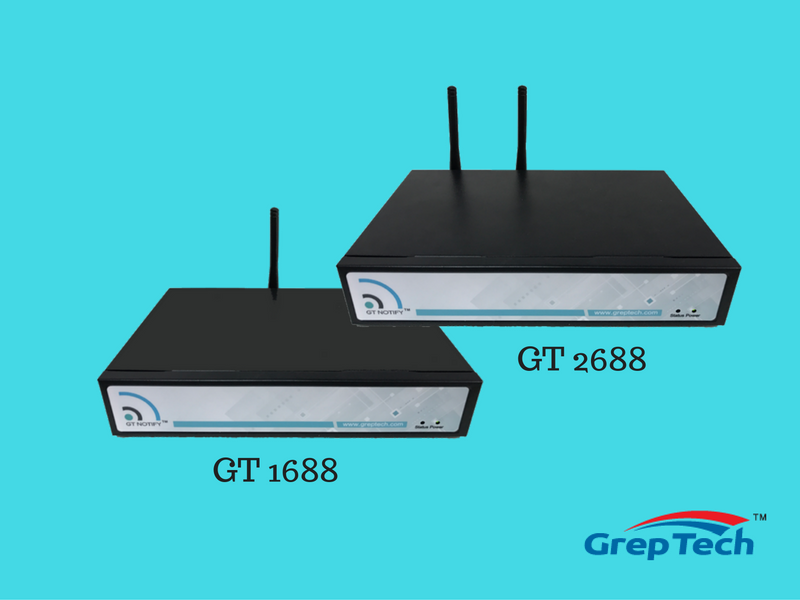 Grep Tech’s GT Notify system is neither a PC-based software nor an online web-based web service. It is an All-In-One (hardware + software) SMS system, in other words, a dedicated SMS server. 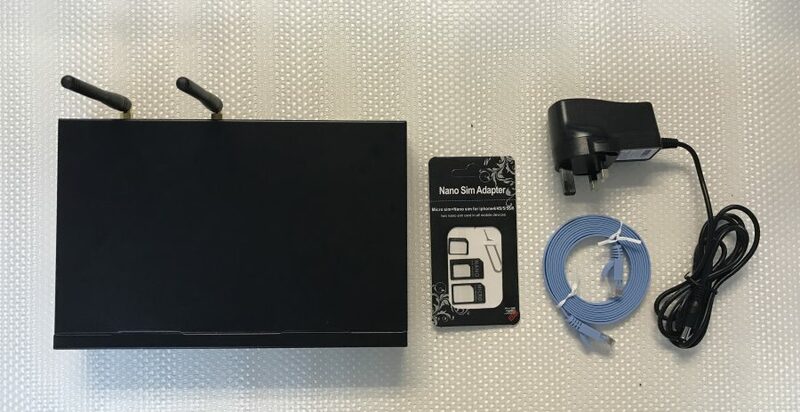 Now simply insert your SIM card into the GT Notify system, plug in the power cable and network cable, and connect to GT Notify system’s IP address through your browser. And you’re done! With the user-friendly web interface, you can easily manage your campaigns, auto-responses, auto follow up, SMS instant win, templates, subscribers and groups. 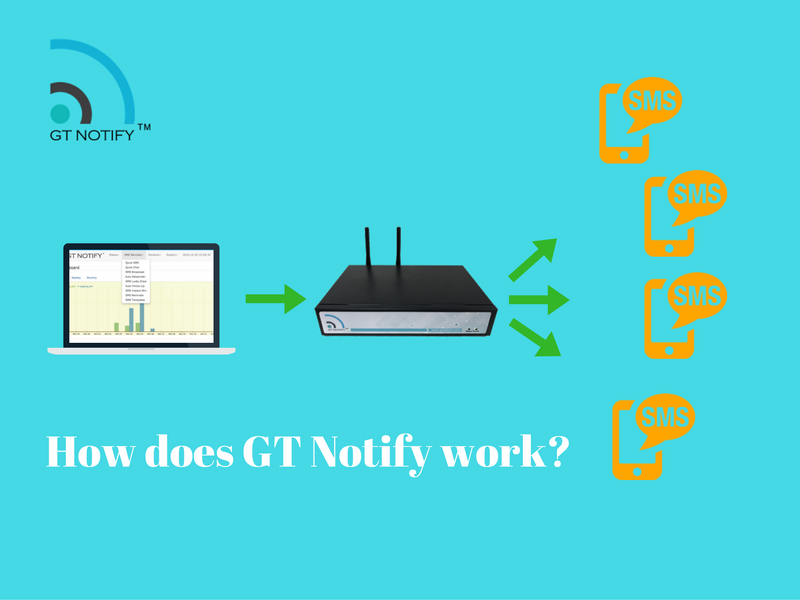 Enabled by a powerful modem, the GT Notify system runs 24/7—automatically responses to incoming messages and performing scheduled campaigns and other activities. To run the GT Notify system, NO PC is required, NO software needs to be installed, NO credit needs to be purchased, and NO internet is required (except for downloading software upgrades). All your data is protected and secured in the GT Notify system, and there is NO need to upload your database to the internet. In comparison to other systems’ normal charge of 5 cents per SMS, you have the freedom of choosing the best deal you can get. * Not everyone reads the newspaper. * Not everyone watches TV. * Not everyone check their email. * But everyone reads SMS Messages!!! Nowadays, people check their mobile phones all the time. Even while they are sleeping, their mobile phones are still within reach. SMS marketing is the most effective way of marketing. SMS Marketing is the King of Mobile Marketing! Why Choose our GT Notify System? The GT Notify system is one of the best SMS marketing systems available in the market. It can be used in many industries, be it restaurants, spas, event organisers, schools, churches, clinics, property agents, insurance agents, etc. With the GT Notify system, technology used only by large companies are available to ALL at an affordable price. Unlike other systems that are either web-based or PC-based, the GT Notify system is the only all-in-one solution in the market. We have fine-tuned the hardware and software to make it work best to help your business grow. The GT Notify system is your dedicated automated SMS system, and it is NOT shared with anyone else. The GT Notify system keeps all of your databases at hand, and you do NOT need to upload your database anywhere. The GT Notify system comes with many power features (like SMS chat, auto-responder, auto-follow up, auto-reminder, SMS instant win, etc) which is not available on those online cloud based SMS system. The GT Notify system let you to do 2-way or 3-way SMS communications. With the SMS auto responder, you can even automate your business work flow with an SMS menu system to let your customer to self service. Most of the online cloud based SMS solution only let you to do a simple 1-way SMS. The GT Notify system saves your money because you can source the best telecom package to suit your needs. You may even get the unlimited SMS package from telecom. With GT Notify multi SIM card model, you can save even more cost by sending SMS based on number prefix, make full use of the on-net low cost SMS. While online cloud based SMS solution will charge you every message you send. The GT Notify system is not exposed to the Internet, so you do not need to worry about your customer database being stolen, or sold, or you web account being compromised. The GT Notify system does not require you to install any software onto your PC. So you do not need to worry: Which PC to install the software? What kind of operating system is supported? Does the software or hardware conflict with your current software? What will happen if you install another software that causes your SMS software to malfunction? Who is going to manage that PC? What’s going to happen when the PC is broken? The GT Notify system runs on its own. So you do not need your PC to be switched on at all times. Hence you can save your PC for other business usage. You only need to use your PC browser when you want to change settings or launch campaigns. Most of the time, it runs by itself. The GT Notify system is dedicated hardware + software system, you do not need to worry of the computer virus affecting your computer, so you can not use the system. The GT Notify system can be shared by many users within your network. As long as they connected to the network and have the password. So you do not have to tie down one PC for SMS purposes. Also, when one user is using the system, the other users still can access the system. Compare to USB based modem dongle which may not be able to run for a few days, GT Notify is a much stable and reliable system which can run non-stop for months and years. The GT Notify system is designed for business operation, it runs all the time, 24/7. It works hard helping businesses to auto-register subscribers, auto-respond, auto follow up, auto reminder to the subscriber, and work on scheduled SMS campaigns. So, What Is SMS Marketing? People carry their mobile phones with them all the time, and any acute businessman would seek to turn this into profit. Of course, you need to start with a collection of mobile phone numbers. So how to go about building it? You use an SMS keyword. An SMS keyword is any word that is related to your business. Invite your customers to send an SMS with this keyword to your GT Notify system. The great thing is that the GT Notify system collect all those phone numbers in your database automatically. The best part about SMS marketing is that you use the phone numbers to drive sales. So you can just send an instant SMS message to all your subscribers, whether it is 100 or 100,000, with a promotion offer or a discount e-coupon etc.. Your subscribers, seeing it, may redeem the promotion or discount and become your customers. The more subscribers you have, the more sales and more revenue you reap! So that is SMS marketing. The GT Notify system is easy to set up, and runs continuously to collect subscribers’ phone numbers. It’s LOW COST because receiving messages is FREE. Most importantly, it brings in more sales for you. Every business should have one! The GT Notify system is designed with the latest mobile marketing strategy that SME can use immediately. With the GT Notify system—an automated SMS system—businesses can tap into the growing trend of mobile marketing to increase their sales, reduce marketing costs, improve productivity, and outsmart their competitors. With GT Notify’s automated SMS opt-in, opt-out feature, businesses can automatically capture and manage customer information, which saves a great deal of time compared to doing it manually, and at the same time, comply with the PDPA Do-Not-Call (DNC) registry. With GT Notify’s powerful scheduling feature, businesses can notify customers with scheduled SMS messages, which help them communicate with their customers, as well as improve their customer service. With GT Notify’s SMS auto-responder, businesses can let the system auto-reply customer inquiries based on different keywords, saving time, effort and money. With GT Notify‘s auto follow-up features, business can automatically follow up with their subscribers after they opt-in, with a series of pre-defined SMS messages to be sent out at a specific time. Technology only used by big companies in the past now come at an affordable price! With Singapore government’s push to improve productivity, there is no better time than now to invest in technology. Still not sure whether this product will work for you? We understand that each business is different. 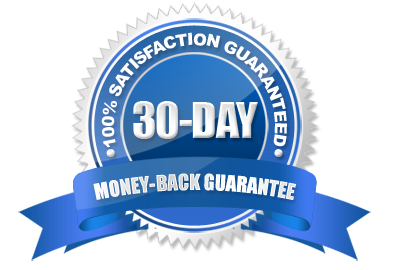 To make sure you are completely comfortable with your investment, we have a 30-Day Money Back Guarantee. For whatever reason you want a refund, just send us a email, and we will collect back the system and return your money back. It’s that simple.